to embody the Air Force core values. Illinois Institute of Technology. Cadet Worley is interested in Space Operations. 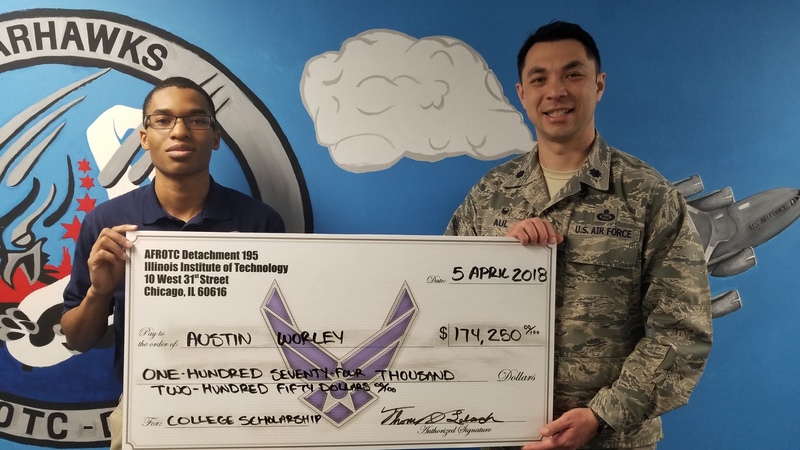 Worley aspires to further develop the engineering capabilities of the Air Force. Cadet Worley is an AS 100 cadet and seeks to learn more about the Air Force. 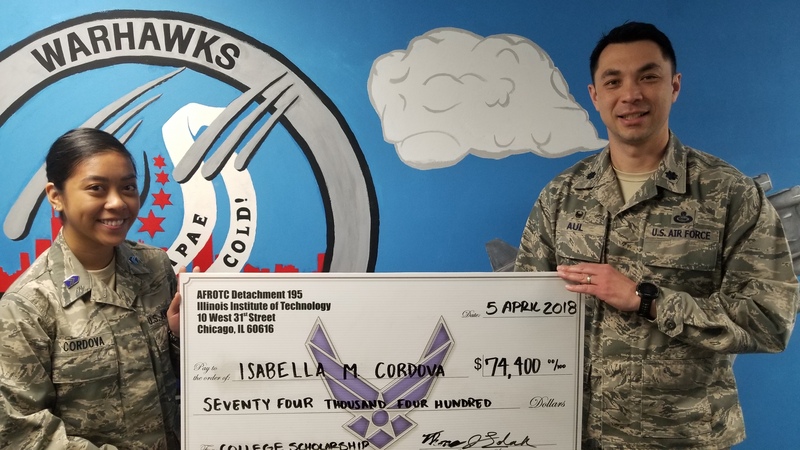 Cadet Isabella Cordova is a nursing major and a psychology minor attending Loyola University Chicago. they can continue to service our country. As an AS 200 cadet, she continues to strive for excellence as a cadet and as a student. 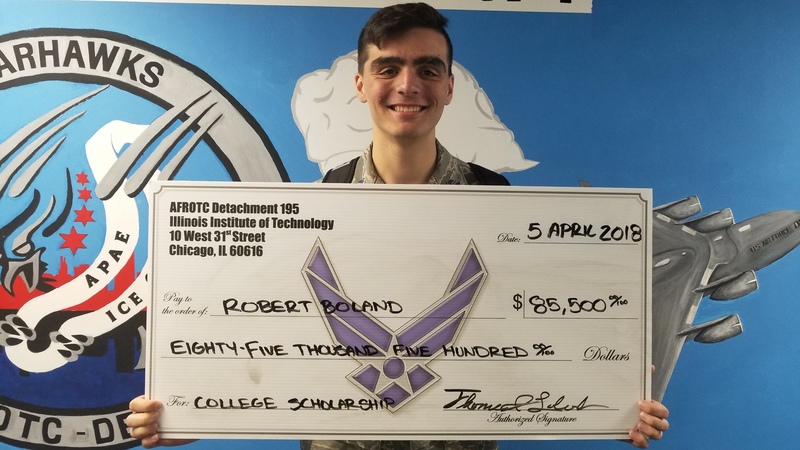 Cadet Robert Boland is a Sophomore at Lewis University studying Psychology and Russian. to prepare himself for field training. 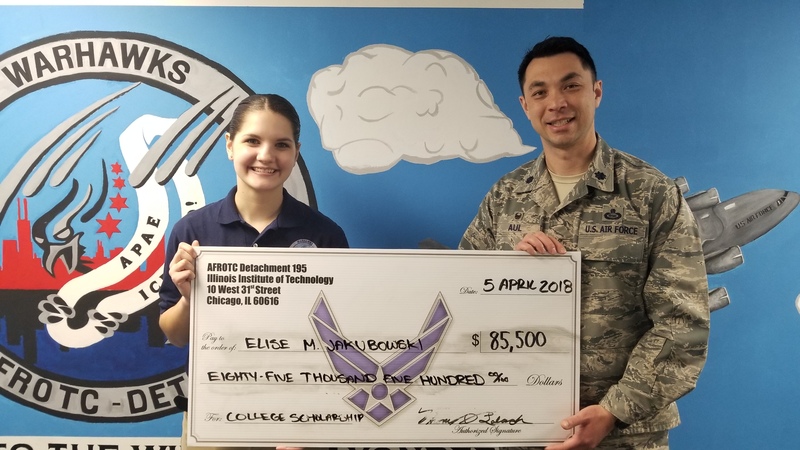 Cadet Elise Jakubowski is a nursing major and psychology minor attending Elmhurst College in Elmhurst, Illinois. 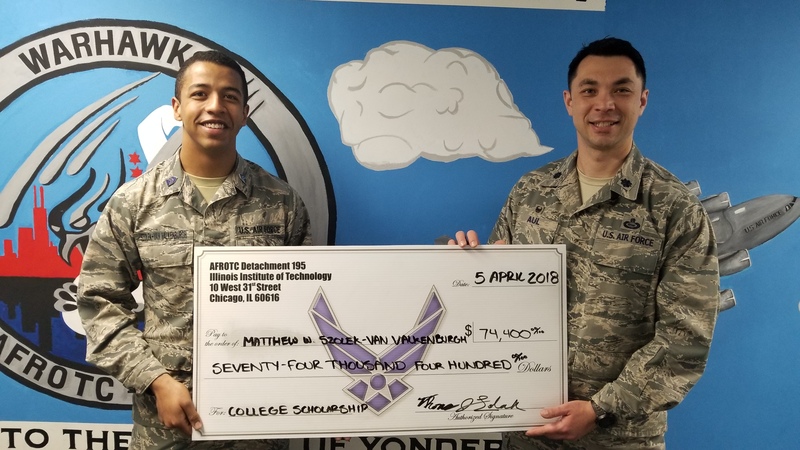 Cadet Jakubowski aspires to be a Flight Nurse for the United States Air Force. armed forces and build upon leadership skills to benefit others in the future. military excellence with a goal of providing premier medical care to our service men and women. Cadet Atirah Winford is an Electrical Engineering major attending Illinois Institute of Technology. Cadet Winford joined the Air Force to develop herself mentally and physically. and create now technologies that will support the Air Force mission.